FIFA has traditionally been gaming’s foremost international showcase for new artists of every genre. The FIFA soundtrack released every year enables millions of fans worldwide to discover new music they might have never heard otherwise. 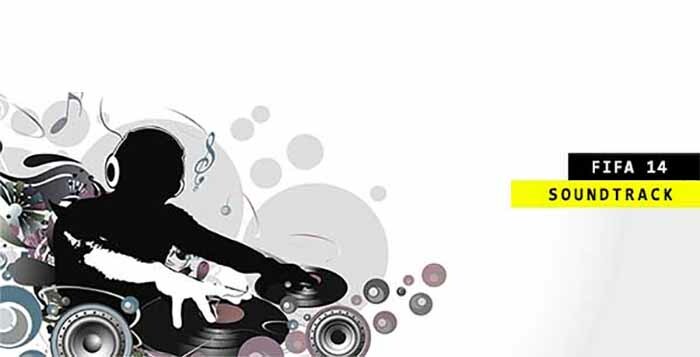 It represents globalized music as its very best. FIFA has been credited with various stars on a global scale and now commands such status that featuring on the playlist is a highly sought-after spot for up-and-coming bands. For many players of the game now, EA Trax is effectively their Spotify – the playlist of songs they will hear more than most others for the coming year. With a spot on the EA Trax listing so prized, the process of putting together each year’s playlist is a strenuous one. FIFA songs play throughout every game mode, including FIFA Ultimate Team, Pro Clubs and Career Mode. 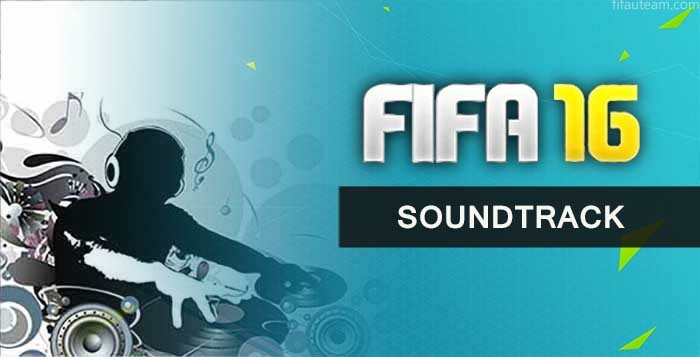 There are traditionally around 45 different songs in the FIFA soundtrack, each by a different artist. Every year new tends are released onto the game.